Have you watched Stranger Things? This series is so FREAKING AMAZING I can’t even, AAAAGHHHH! I’m not joking. 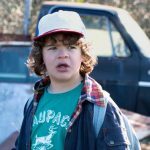 Stranger Things is what would happen if Steven Spielberg had met Stephen King for a couple of beers. PERFECT PLOT. PERFECT CHARACTERS. PERFECT DEVELOPMENT. PERFECT EVERYTHING. This series is an ode to a LOT of sci-fi and horror movies from the eighties. SERIOUSLY, HERE’S A LIST OF ALL THE REFERENCES AND YOU WILL NOT BELIEVE IT! I can’t explain how awesome this series is, and I’m a writer, so that says a lot. This little dude, though Eleven came as a close second. 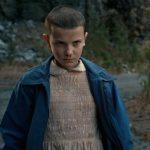 Stranger Things is by far one of the best series out there. OMG YES! I LOOOOOOOOOVE Stranger Things, so amazeballs! It mixed nostalgia with modern horror so well. So happy with the story, plot, and special effects. OMG OMG OMG. It’s in my queue, I just haven’t had time to check it out yet. I’ll make time this week! They paid homage to a lot of eighties favorites: Nightmare on Elm Street, ET, Winona Ryder! I’ve never heard of it before. I’ll have to check it out. As soon as I finish watching Gilmore Girls, this is next on my list! It is one of the better series’ out there at the moment. I love the idea of Spielberg and King getting together in a pub somewhere and coming out hours later with Stranger Things under their belts. 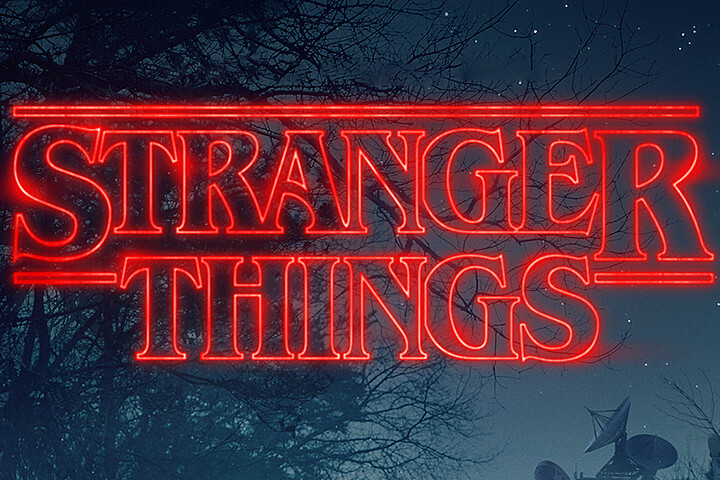 Stranger Things was definitely the best show Ive watched in a while, and definetly makes me want to try out some more of the netflix originals as well! Oh yes, it was absolutely amazing!